Seven outdoor party spots for summer birthdays! 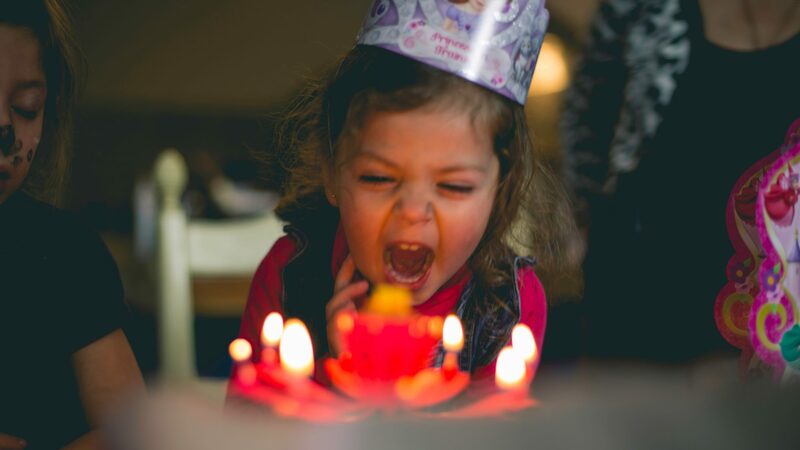 Get outside and celebrate with one of these seven Metro Vancouver outdoor birthday party venues – and they’re not all just for summer babies! Birthdays! They seem to arrive without warning, and then suddenly, it’s “What are we doing?” Well, we have a few ideas. 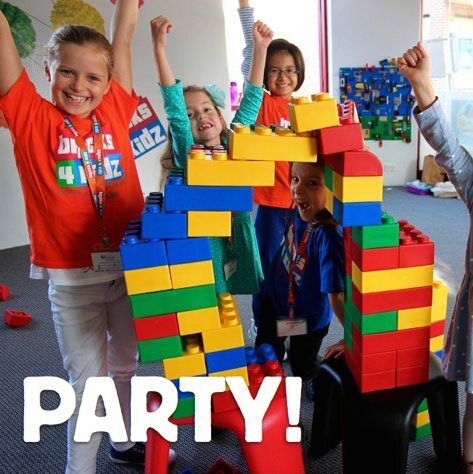 5 Reasons After School Birthday Parties Totally Rock! 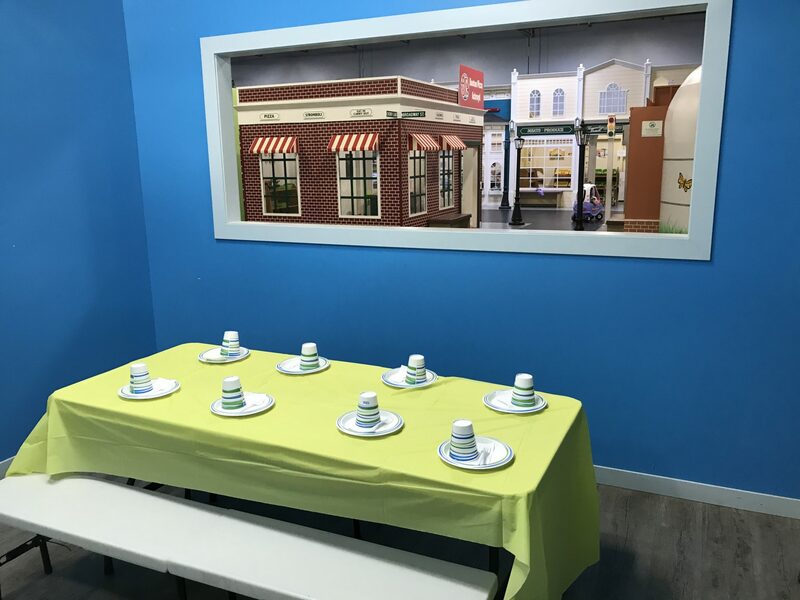 Looking for ideas for your kids next birthday party? Well…this is the place. 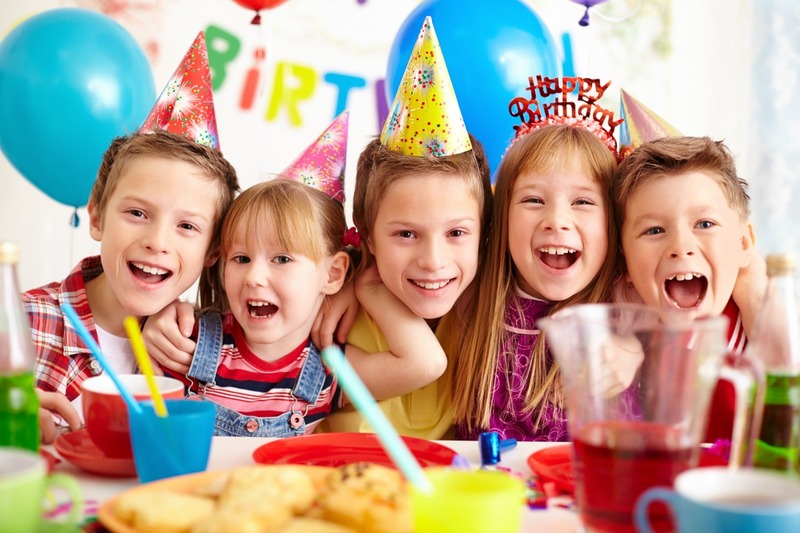 All the best ideas for Vancouver Kids Birthday Parties in one easy to navigate list. Enjoy! 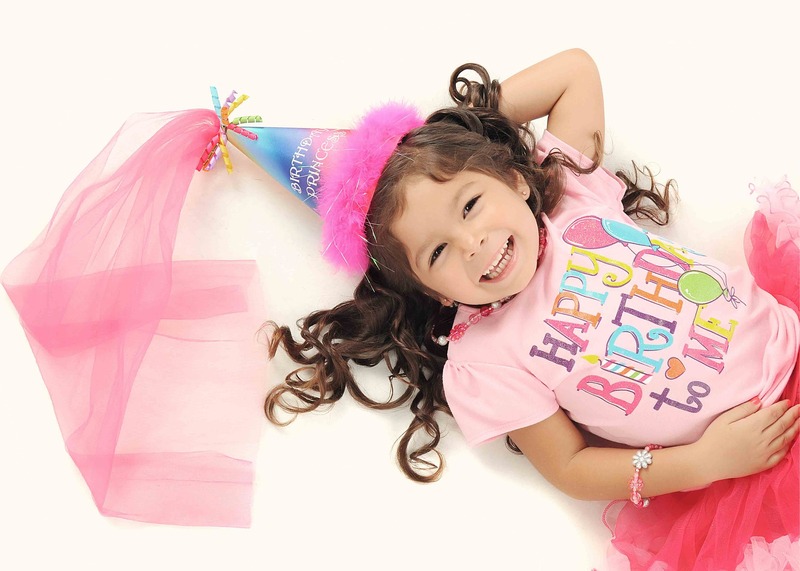 Quick … jump on this fun birthday idea! What, it’s birthday time again? 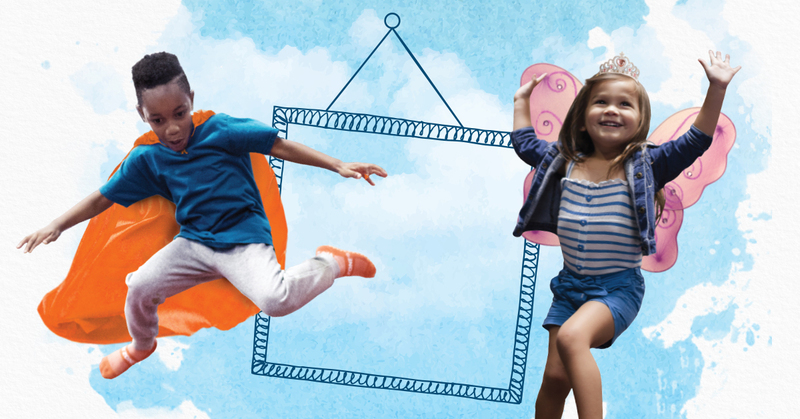 Well, your kids and their pals will love jumping, flying and flipping on Sky Zone Surrey’s bouncy wall-to-wall trampoline courts. 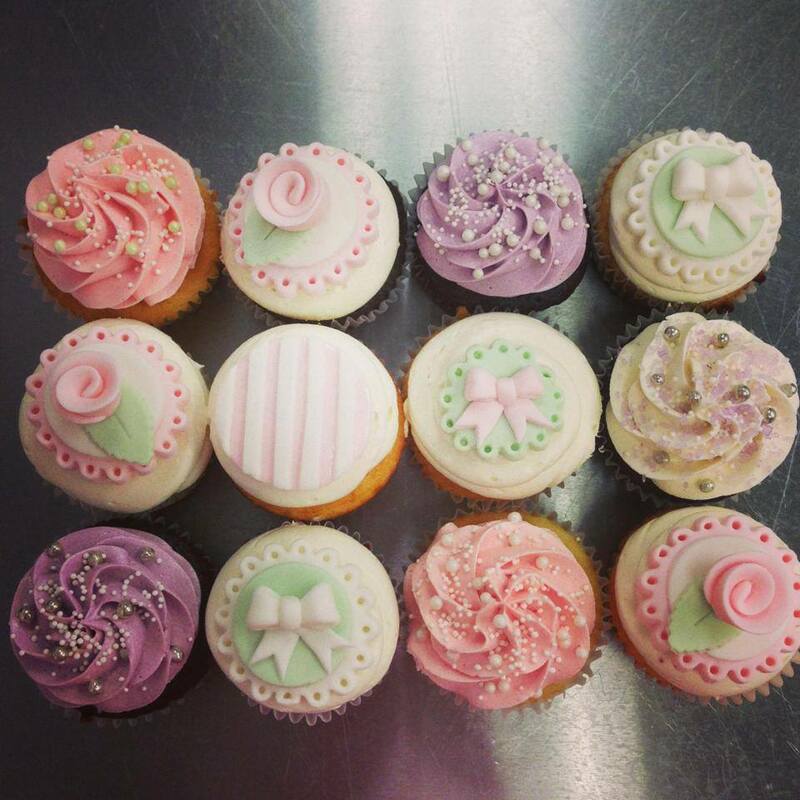 Looking for kids birthday party ideas? Feast your eyes on these tasty options in the city. 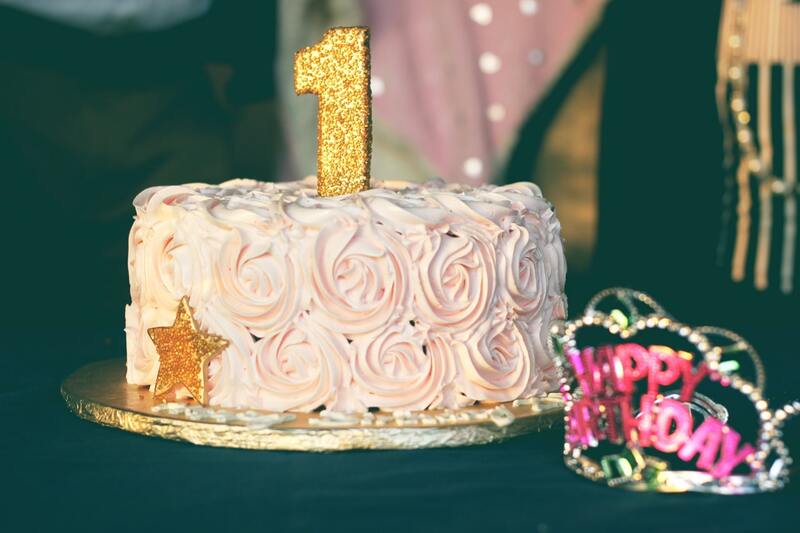 If you’re looking to have a big bash for your baby’s first birthday but don’t have the room to stay in, consider these fun alternatives around the city. 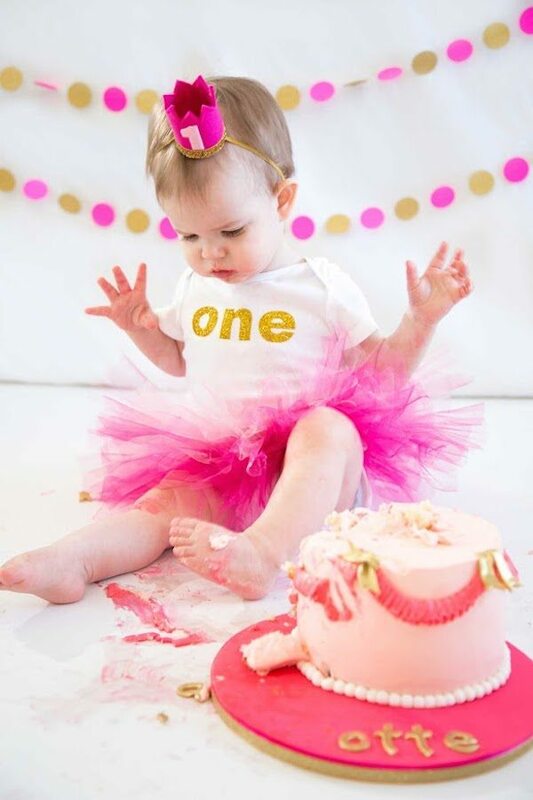 A must for every baby’s first birthday bash is the incredibly popular and ever-so-cute cake smash. 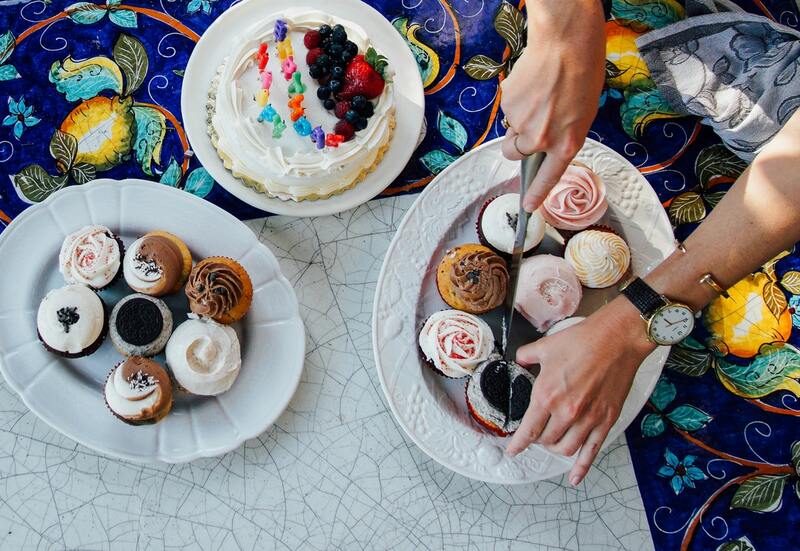 If you’re not a baker, here are a few places that are the icing on the cake when it comes to creating memorable messes.